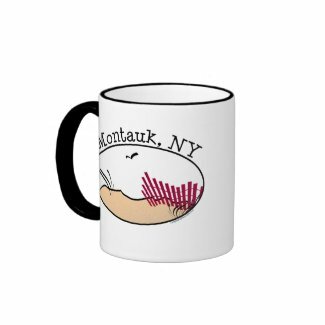 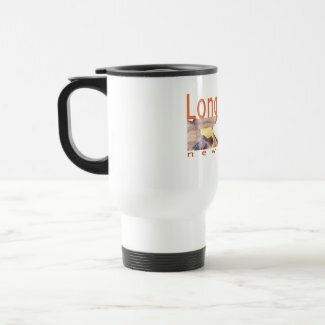 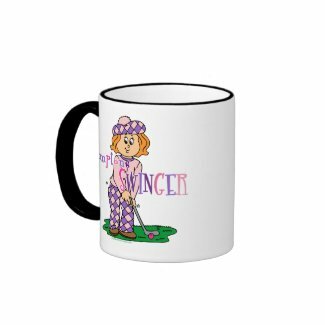 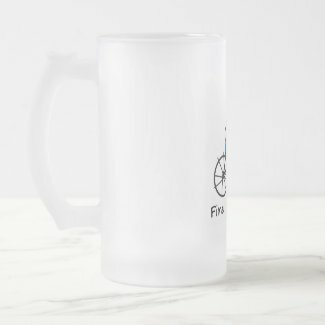 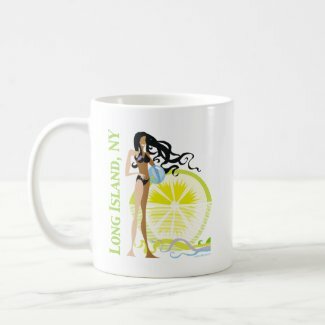 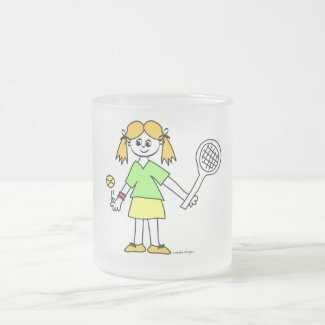 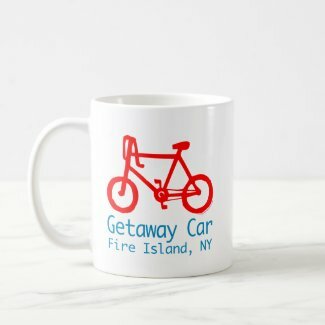 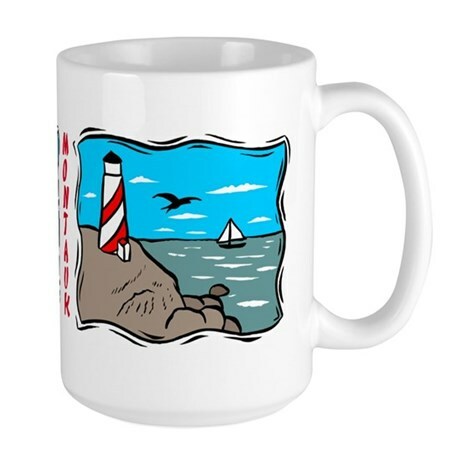 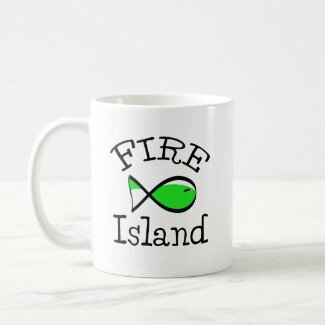 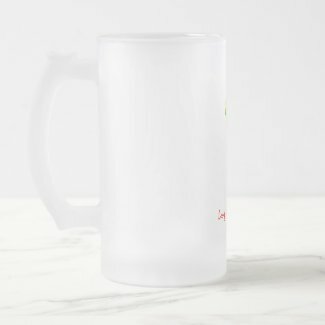 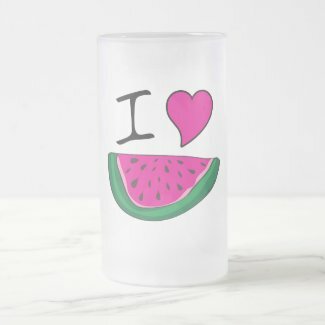 Shop fun Long Island mugs, cups and drinkware. 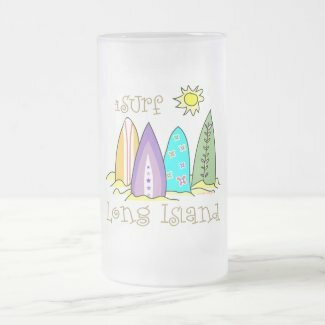 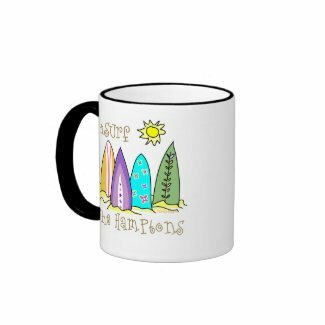 Beach mugs and summer coffee mugs are a sunny addition to a Long Island Beach House, Beach House Kitchens, Homes on the shore, or summertime hostess gifts you can mix and match! 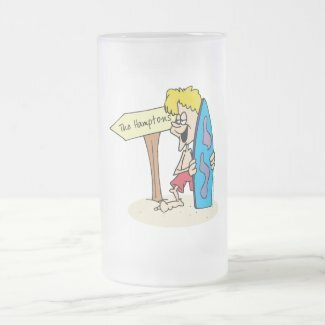 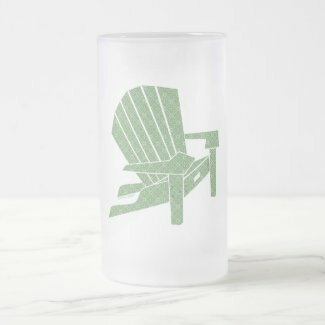 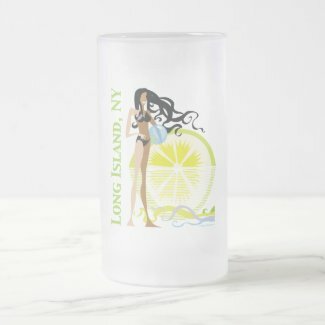 Long Island Glasses and Drinkware – Flip Flops design.